This delicious recipe comes to you from the Food Network. Spread one side of each slice of bread with the butter, then build on the opposite side. Spread the cream cheese on one slice of bread, followed by the pepper jelly; top with the ham slices. 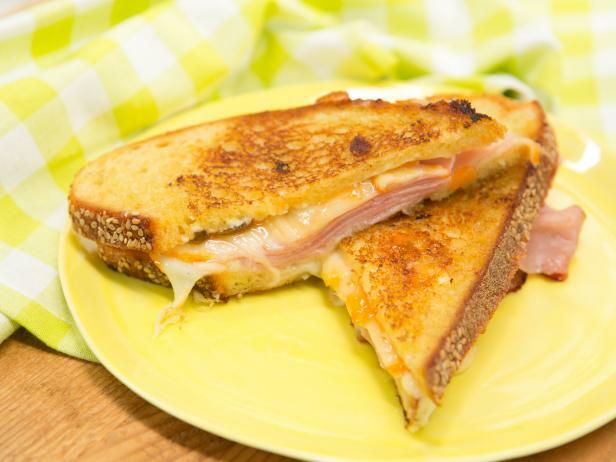 Place the Muenster cheese on the other slice of bread. Place both slices butter-side down on a nonstick skillet over low heat. Cook until the bottoms are golden and the cheese has melted, 8 to 10 minutes. Sandwich the slices together and serve.